When I heard the news about Mumford & Sons’ new album, I thought it was a lie! I had heard so many rumors that the band had broken up and they wouldn’t have music out for a while. This is the best thing to happen to my spring break! Not only are they back but their new album is coming out May 4 (another way to celebrate the summer sunshine). The new album is called Wilder Mind and is already blowing my mind. The first single off the album was recently released and I couldn’t be more obsessed. The song, appropriately titled “Believe” highlights a broken relationship, lack of communication, and a hope for a better union between two people who love each other. Major Coldplay vibes here people… and I LOVE IT. I’m a big alt/electronic-y fan, so this song is right up my alley. Mumford’s transition into this new world is already beautiful. The musicality and strong lyrical content surrounding this band is what helps them make this change more impeccable. Everything about “Believe” feels natural and more like a new & improved Mumford and Sons, which is something fans are going to appreciate. It’s not as if they have no classic foot stomping twinkle light choruses anymore, they have just added more layers to their songs leaving the lyrics with a more substantial musical ground to stand on. My prediction? Every song will stand out on their own as a powerful story from start to finish. Just as “Believe” already stands on its own with soaring electric guitar and drum kit. 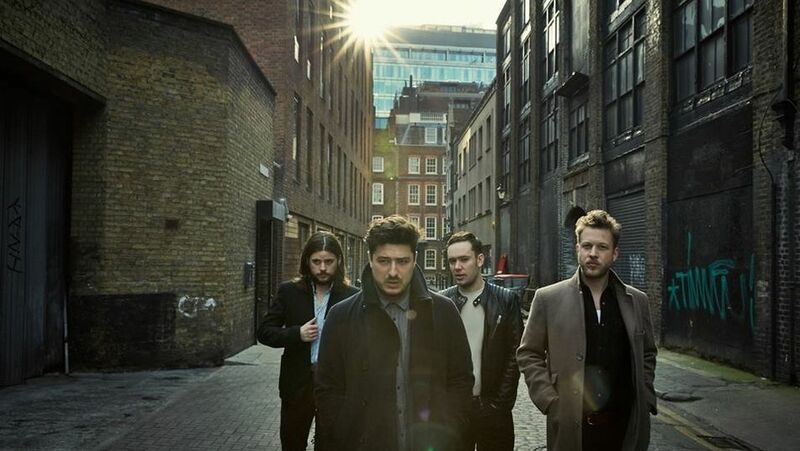 Also, the lyrics are just as exquisite as ever; “Present all your pretty feelings, may they comfort you tonight, and I’m climbing over something, and I’m running through these walls.” The truth is, if you locked yourself in a room and listened to this song on full blast through a decent speaker system, you would say, “YES, that is the Mumford & Sons I know and love”. 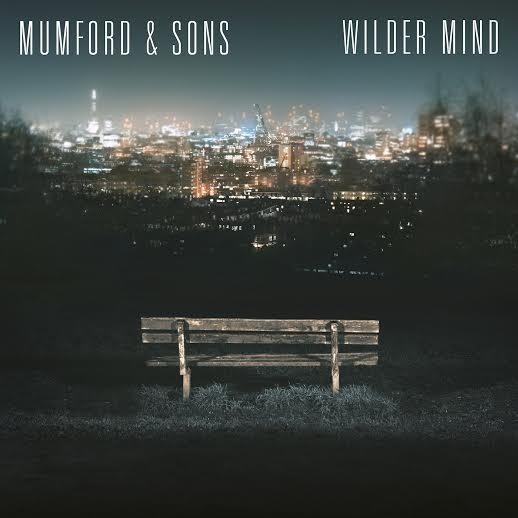 Change is a good thing and Wilder Mind is going to be proof of that. May needs to be here…like now….